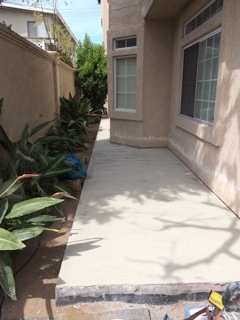 Coastal can handle all concrete restorations and repairs including concrete patching and staining. 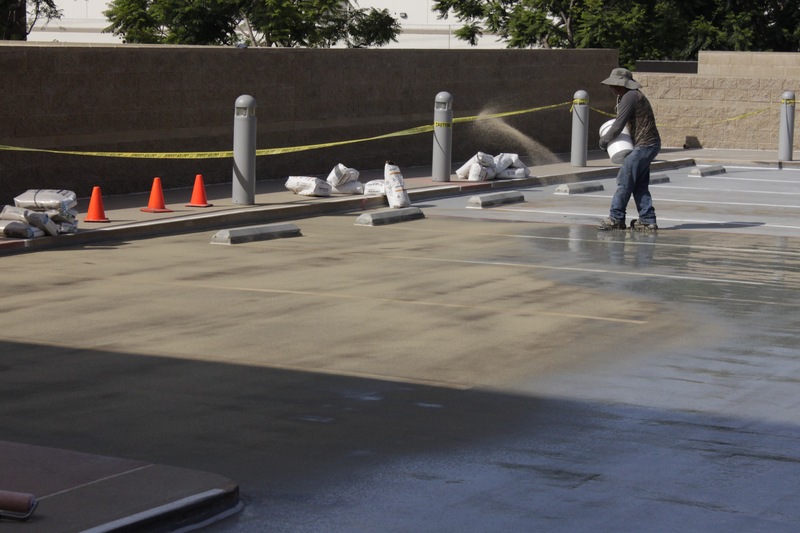 Our deck coating systems allow us to restore or create new decks in many textures and colors. 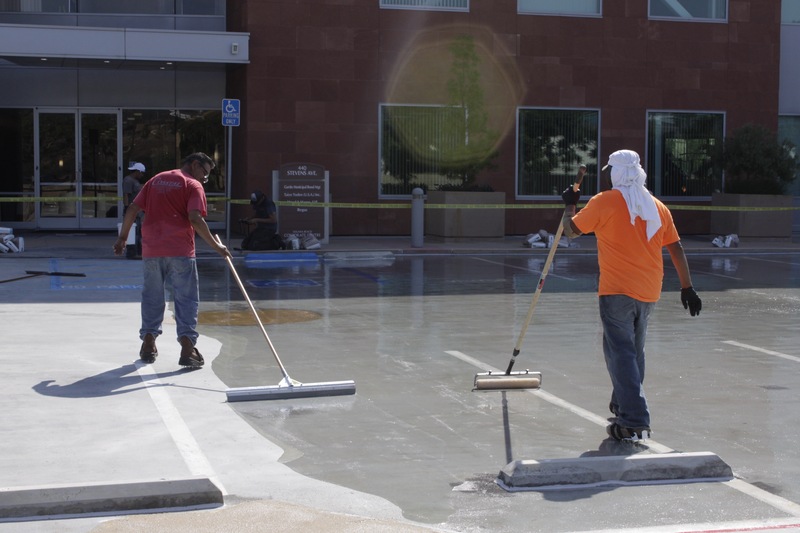 We offer a variety of coatings – tile, slate, flagstone and color staining. 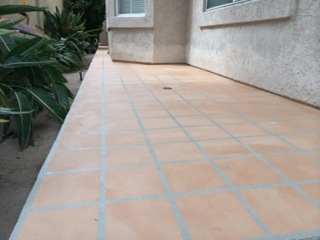 Keep wet areas looking great all year long with Coastal. 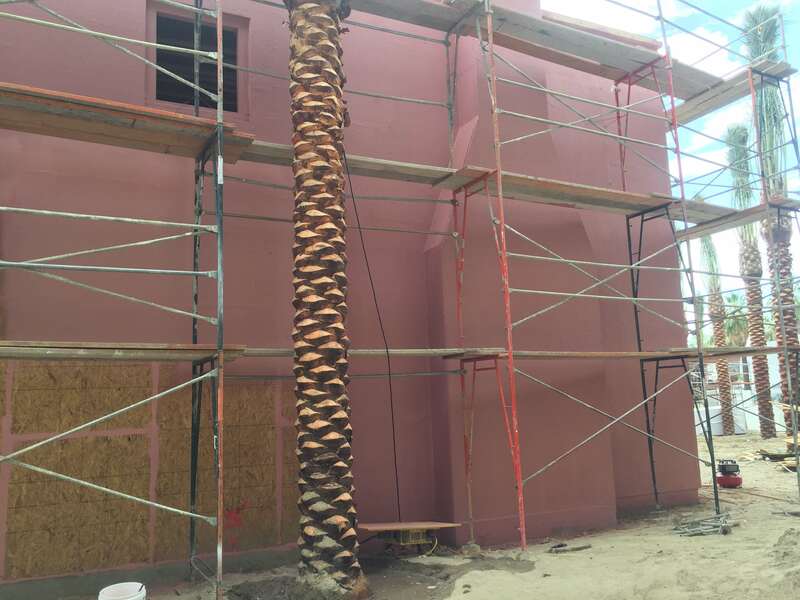 Call us at 760.930.0070 for an estimate today! 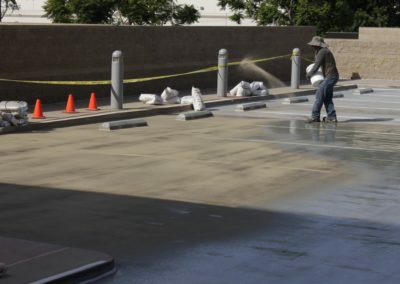 Commercial Renovation Project: Coastal waterproofed 18,915 square foot parking structure by installing a high traffic deck coating system using Sikadur 22 Lo-Mod in conjunction with sand to ensure a strong drivable deck coating. 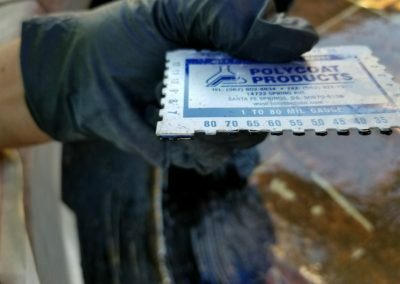 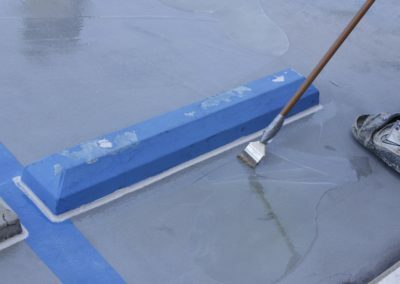 We took the necessary steps to mechanically prepare the deck surface and fill in low spots making it level before installation reducing the possibility of coating failure. 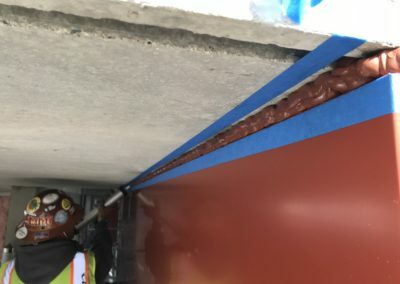 In addition, existing caulk joints were removed and replaced with Sika 2C-NS and SikaSil 728. 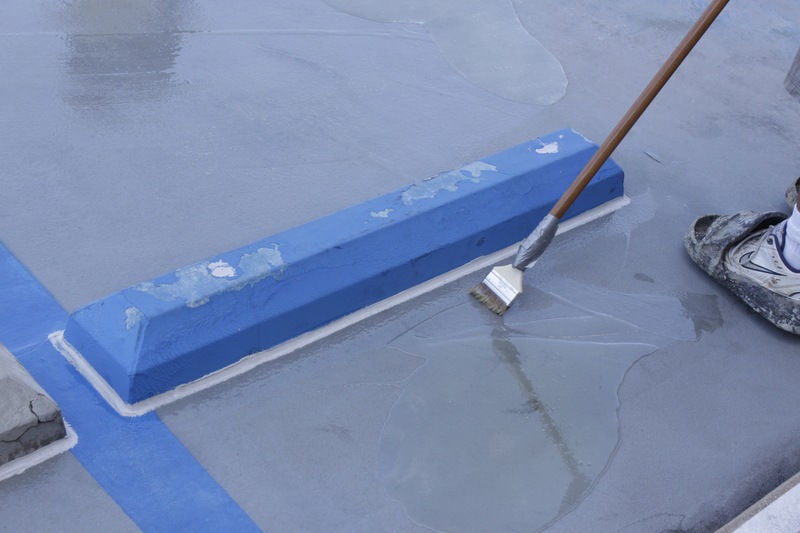 Lastly, the topcoat, Sikalastic 715, was applied protecting against UV and other elemental damage. 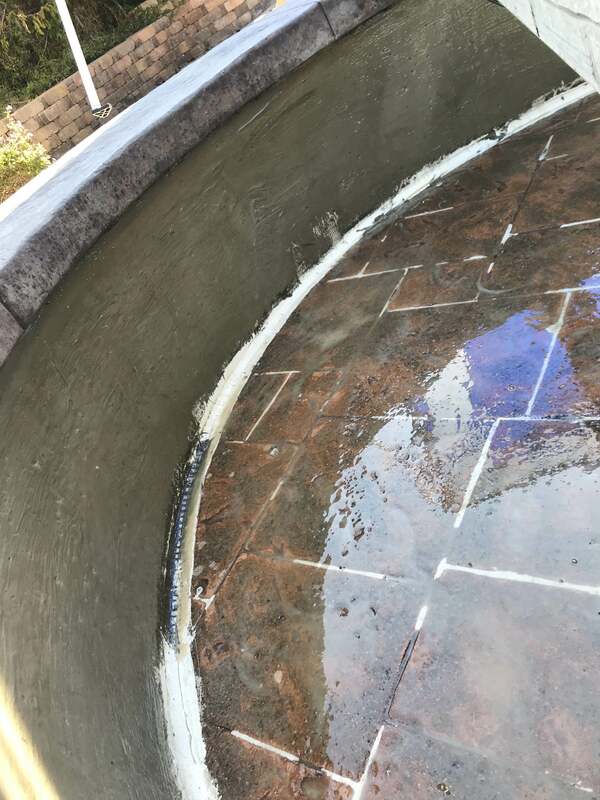 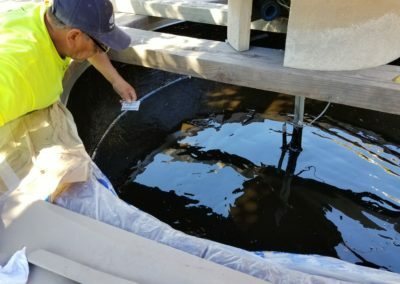 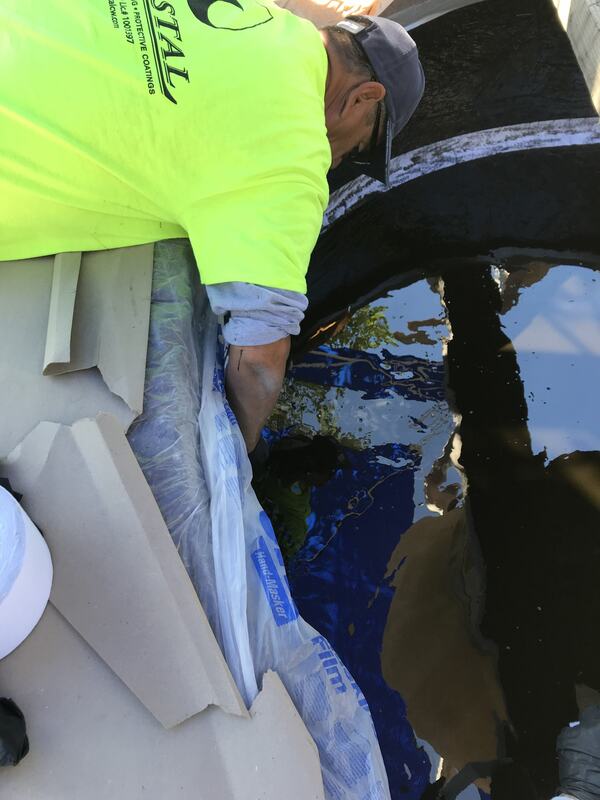 Commercial Renovation Project: Coastal repaired a 90 square foot decorative fountain by removing the failing waterproofing system and installing CIM 1000 fluid applied membrane waterproofing system. 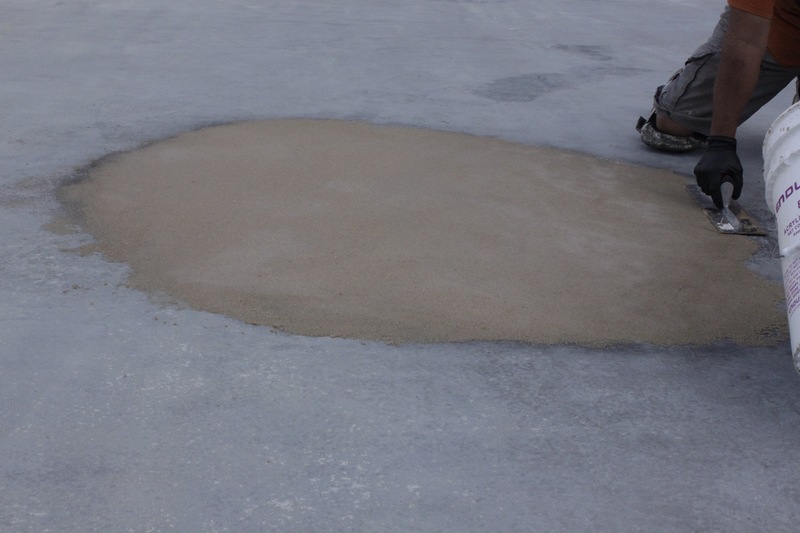 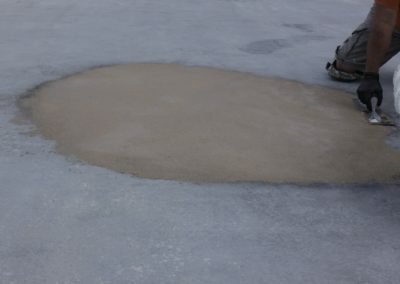 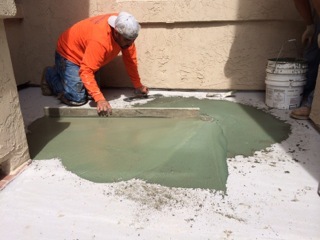 Skimcoat of Sikaquick smooth was applied to fill-in surface voids and holes. 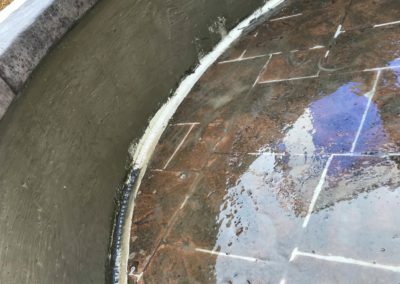 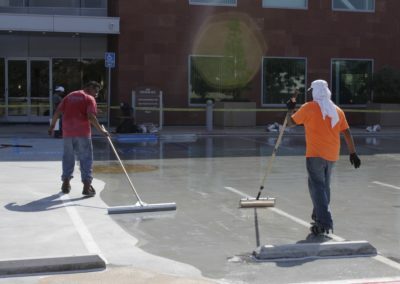 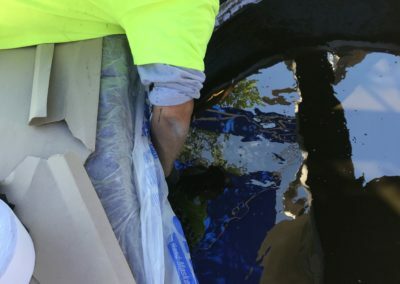 We took the necessary steps to properly prepare the concrete surface before installation saving time and money and reducing the possibility of coating failure. 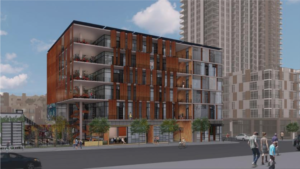 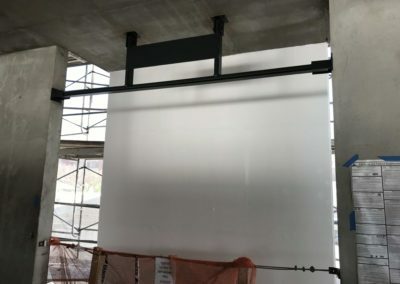 New Construction Project: Coastal weatherproofed 10,600 square feet of Dense Glass under custom metal panels in the high profile project, Makers Quarter. 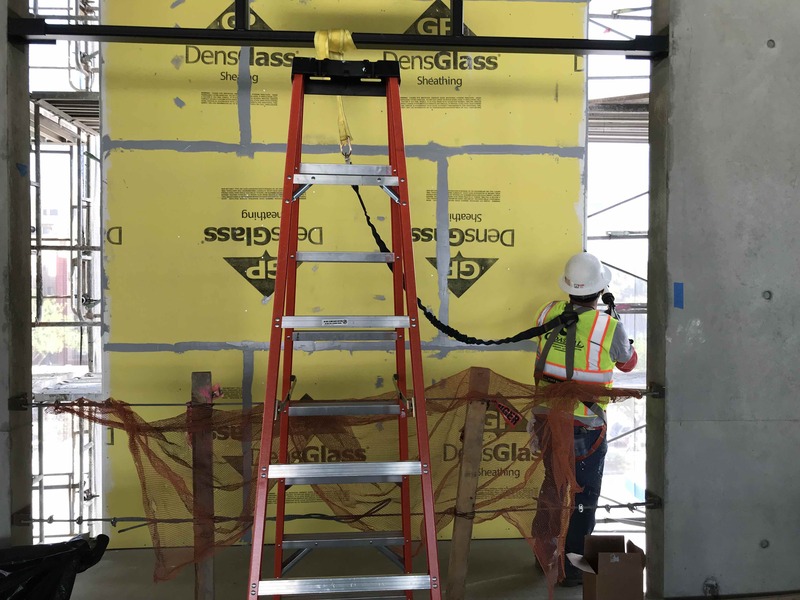 Specifically working on Block D, a 60,000 square foot collaborative office hub using Dow Corning DefendAir 200 air barrier system. 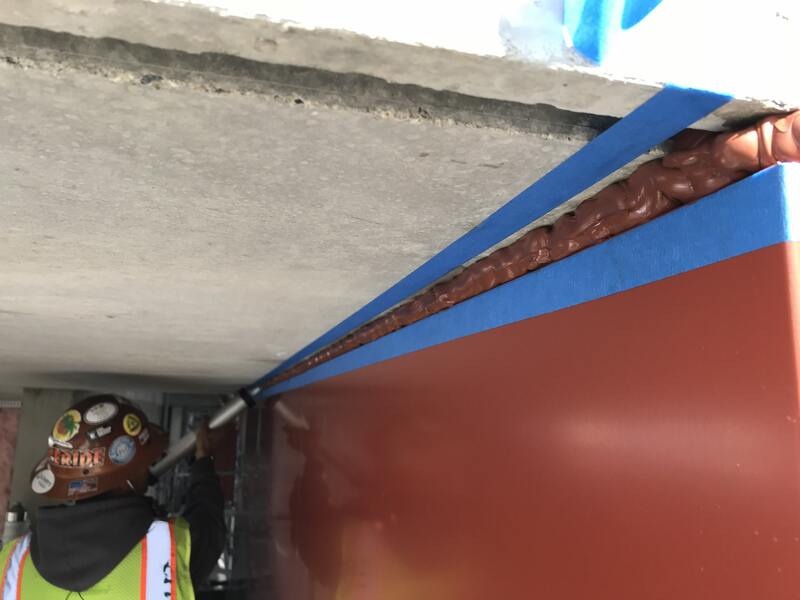 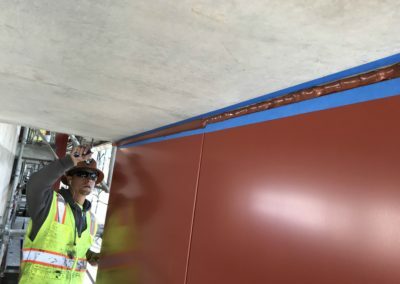 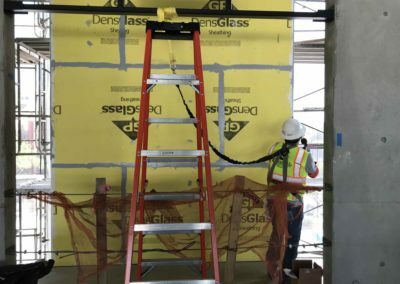 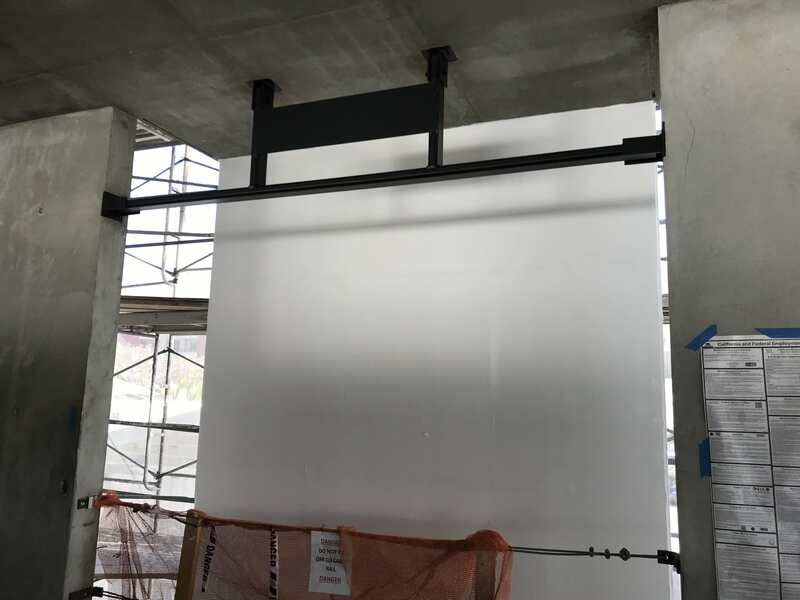 After California Sheet Metal installed the metal panels, Coastal installed finish caulking on the metal panel joints using Dow Corning 795 to create a closed watertight system. 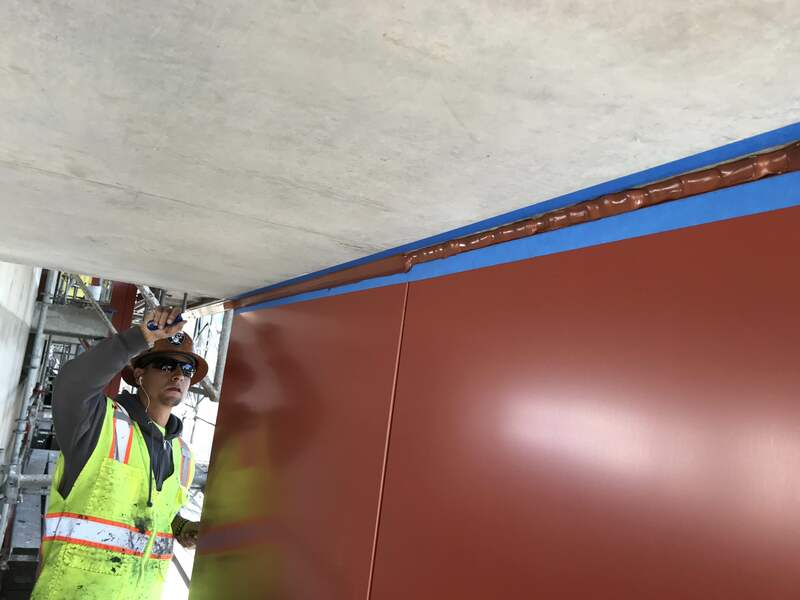 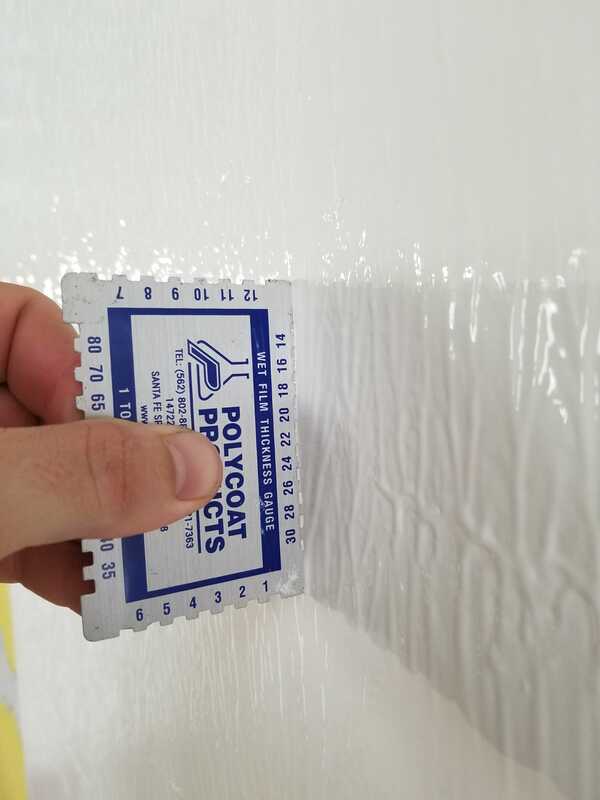 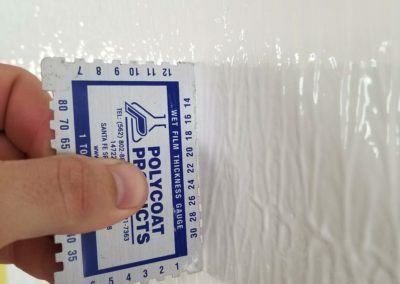 New Construction Project: Coastal weatherproofed 121,458 square feet of the exterior of a multifunctional office building with sustainability in mind using Prosoco R-Guard Wrap MVP, a hybrid material containing Silyl-Terminated-Polymer (STP). 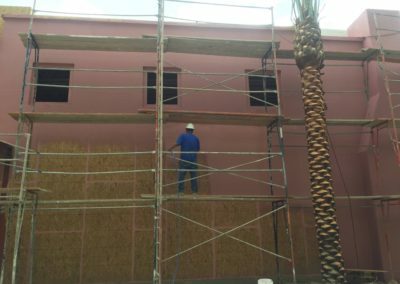 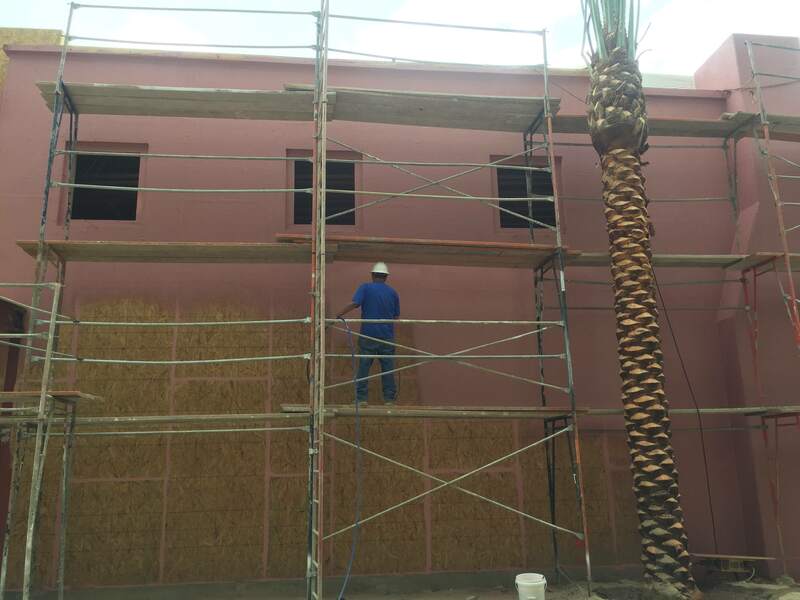 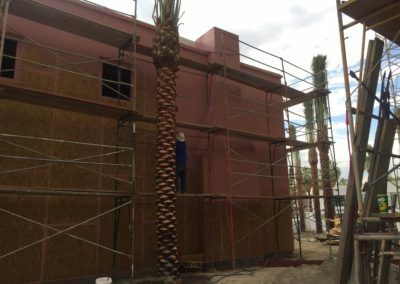 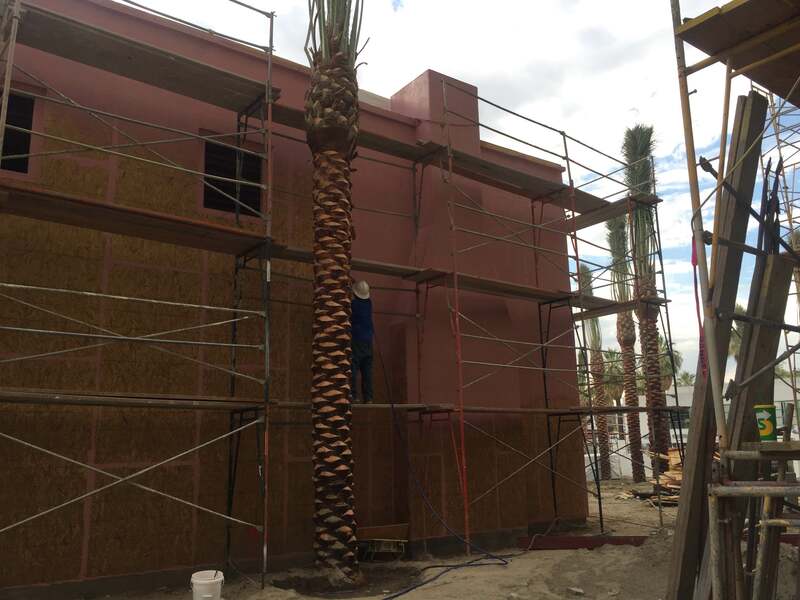 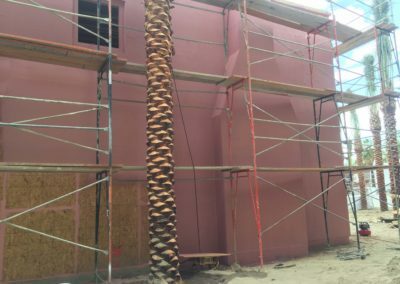 The insulating factor this product provides was especially appealing to our client since energy cost is a concern battling the desert climate. 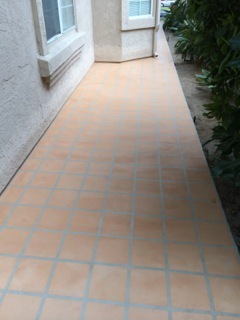 Residential Renovation Project: Coastal sealed concrete walkways and decks using Westcoat MACoat with terra cotta tile concrete overlay at a condo complex on Coronado Island.